Local news outlet BaltNews.lt reported that the offending soldier was found and detained by a police patrol Monday night. Given a short lecture about the nature of his offense and fined 15 euros (about $16.75 US), the soldier was released. 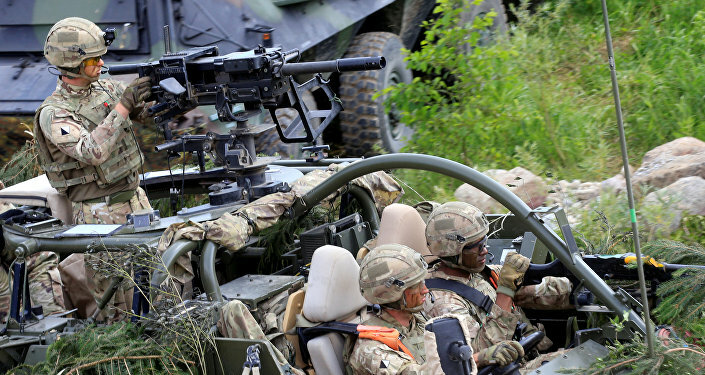 Monday's incident was not the first time NATO soldiers have run into trouble in the Baltic states in recent weeks. 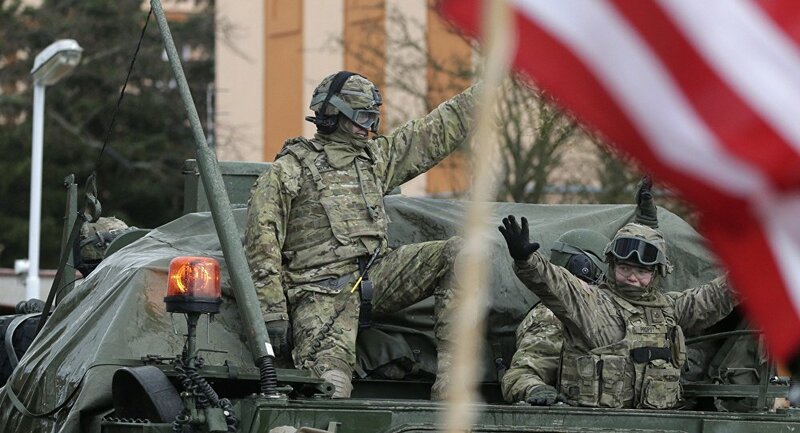 On Tuesday, A NATO Hummer carrying US servicemen accidentally rammed into a civilian vehicle in Marijampole, Lithuania, seriously injuring three young women inside. Last week, a man in rural Latvia was scared half to death after NATO troops and equipment showed up on his plot of land without warning and began live fire exercises. Before that, four NATO troops from Germany got into a drunken brawl in a small town in Lithuania. Late last month, a 56-year-old man in rural Estonia was charged after chasing NATO troops out of his property, while elsewhere in Estonia, NATO forces crashed three vehicles in two days' worth of drills, one into a ditch, another into a civilian motorist, and a third into an electric power line.